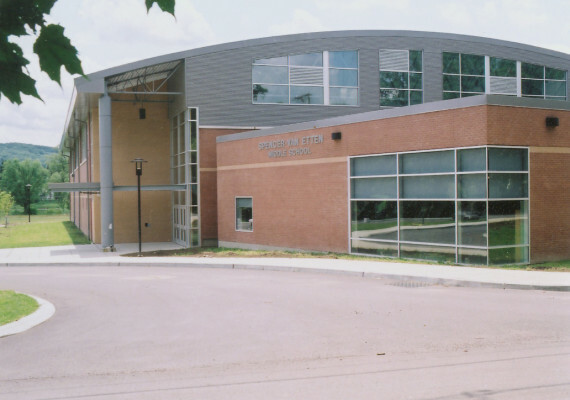 The building program for the Watkins Glen Central School District transformed this 1960s-era building into a contemporary, versatile facility that reflects current standards of instruction, technology and athletics. As part of a $36 million districtwide additions and alterations program, the high school was reconfigured. 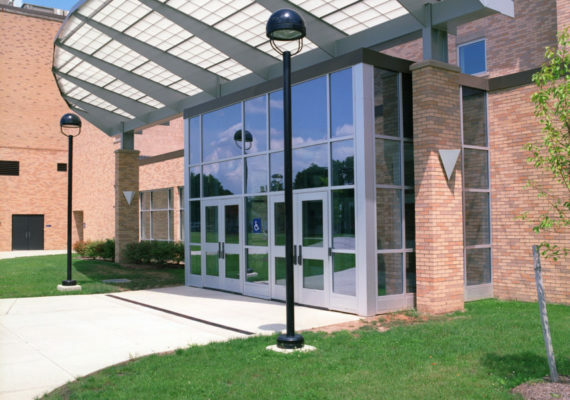 Situating the bus dropoff, main entrance, and administrative offices to the east side of the building improved traffic circulation and safety. 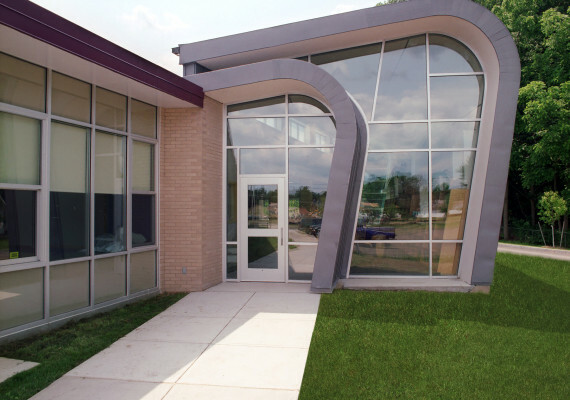 The new main entrance and adjacent classroom corridor created a courtyard, which maximizes natural light. The corridor connects the main entrance to the new cafeteria and the new eight-lane pool. A key feature is the athletic fieldhouse that connects the elementary school and high school. 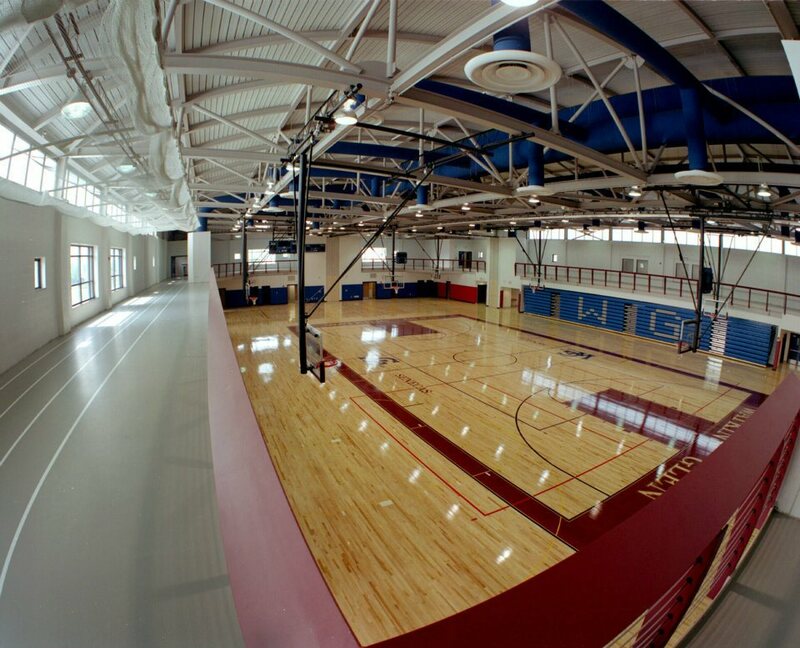 It contains an eight-station gymnasium, indoor running track and fitness room, all of which are used by the community. It overlooks a new all-weather track, athletic fields, bleachers and a press box. Instructional facilities were revitalized with a new music suite, music practice room and modern classrooms. 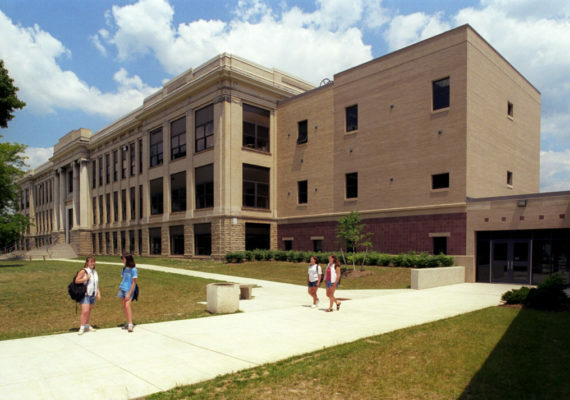 Former cafeteria space was converted to computer labs, art rooms and technology instruction areas.